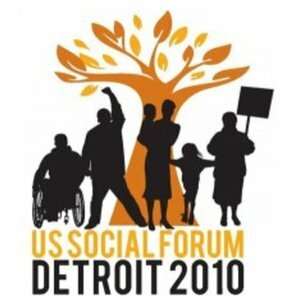 We have a special 5th of July edition, featuring interviews from the US Social Forum in Detroit between June 22nd and 26th; we try to give space to the reality of people struggling around the country–from the Poor People’s Economic and Human Rights Campaign to academic boycotts of Israel, as well as the need for libraries and radical childcare; the voices you’ll hear on today’s show are a testimony to the state of our nation and approaches being taken to address social change. 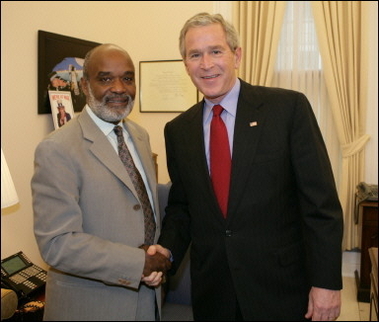 Today on Flashpoints, we will be speaking to special correspondent Kevin Pina about new revelations that President Preval secretly participated in the 2004 U.S. sponsored coup against Aristide. 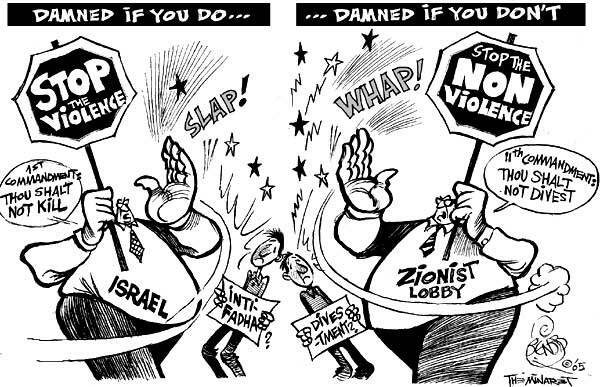 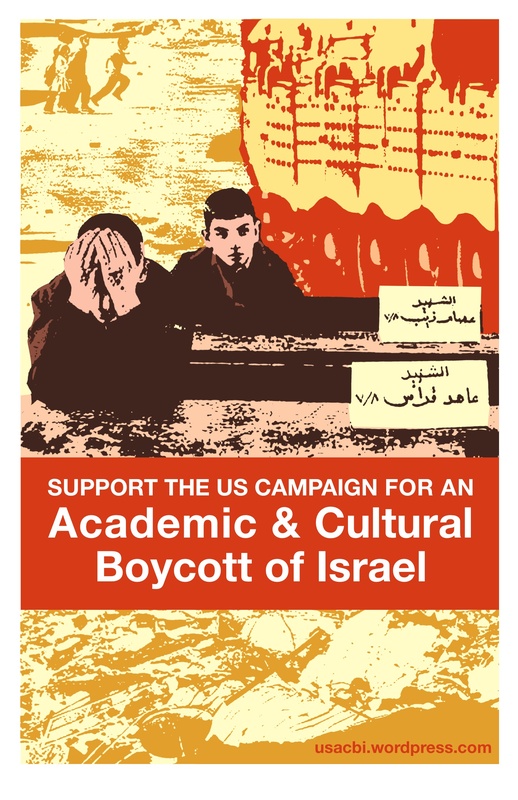 Also, Ali Abunimah speaks about the future of the movement to end Israeli occupation of Palestine, and much more.